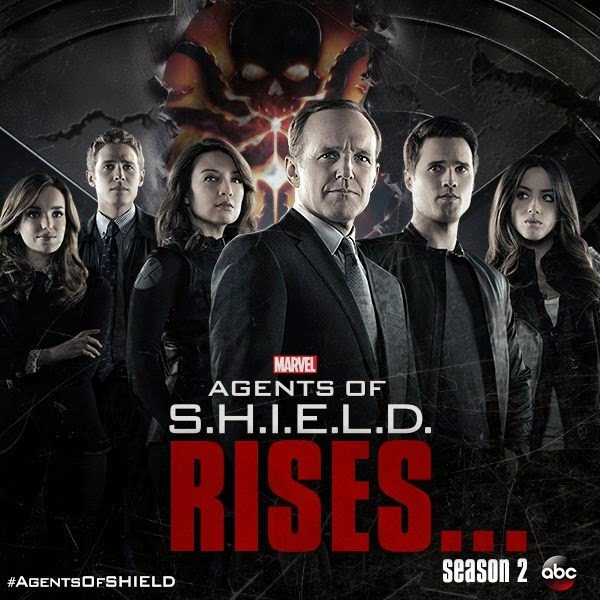 Season two of Agents of SHIELD is premiering tonight at its new time 9:00pm! While the first season had a rocky, it ended on a very high note with an excellent tie-in to Captain America: The Winter Soldier, and hopefully season two will continue to improve. The premiere episode is said to feature a certain cameo by another Marvel character, which I will not spoil. My current plan is to review the first episode of the season, and then decide whether or not to review the rest of the episodes. If you missed it, you can read my review of the first season by clicking here. Do you plan to watch Agents of SHIELD this season? Please check back Thursday for my Gotham review and check out my other post today about my most anticipated television of the year, by clicking here.